Himalayan Salt Lamps for kids is a great idea, and they love them. It’s like a cool night light. Most kids don’t like to sleep in a dark room, and some are embarrassed that they have to have a night light. 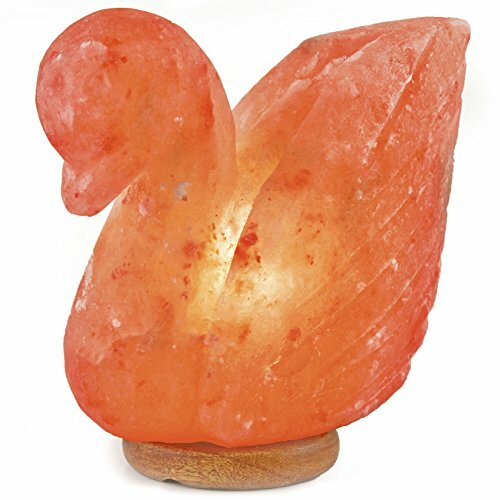 These salt lamps are like decorative features and they have health benefits as well. This makes a salt lamp the perfect, most unusual gift for kids. My best friend bought her 12 year old son one of these salt lamps for a cool Christmas gift last year and he loves it. He keeps it on all the time. Out of all of the presents her received, this was one he would never in a million years have guessed what it was. It was also his most favorite gift and not one of those that gets attention for a few days and then tossed aside. Many claim that a salt lamp will help with allergies. It is said that they improve your indoor air quality. Salt attracts moisture from the air. That by the way, is why we put rice in our salt shakers. The warmth the bulb in a salt lamp heat the salt and evaporates the moisture producing negative ions. Much like how a thunderstorm works. Dirt, dust, dander etc., create positive ions. The negative ions produced by the Himalayan Salt lamps neutralize these ions, naturally cleansing the air. Does it actually work. You will read different reviews on this. Some swear by them, and some say it’s all just bull crap. I think you have to try it for yourself. One thing is for sure, it certainly won’t hurt. I have one on my bedside table and I can honestly say that the one with the lamp collects less dust than the one on the other side of my bed. I noticed this on my quarterly dusting of my room. In light of this, it must do something. Yes, you can get Himalayan salt lamps in animal shapes. These are great gifts for younger children. I have seen fish, dogs, cats, turtles, birds, swans, bunnies and many more animal shaped salt lamps. Kids love these. You can find them on Amazon usually and in some specialty retail stores. I like the ones that have a dimmer switch if possible. 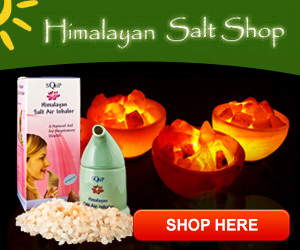 Himalayan Salt lamps make a cool and unsual gift for kids! The love them. If your kid is a box shaker that tries to guess what their presents are, this is one they will never guess . It’s heavy for starters and packed tightly so they don’t shake around in the box. They may think You wrapped a brick up!